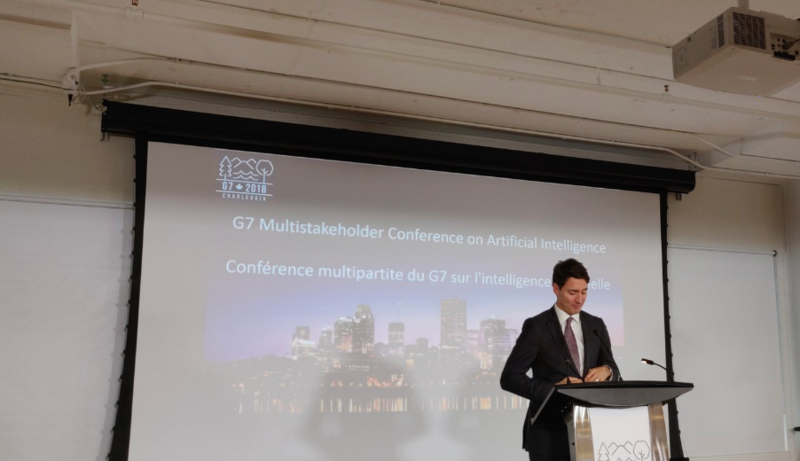 During Montreal’s G7 conference on artificial intelligence, Canadian Prime Minister Justin Trudeau officially announced that $230 million in supercluster funding would be deployed in Quebec’s SCALE.AI. 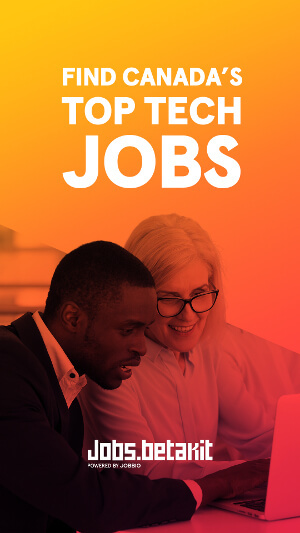 The investment is expected to create more than 16,000 jobs and add more than $16 billion to the economy over 10 years. The supercluster is dedicated to retail, manufacturing, transportation, infrastructure, and information and communications technology sectors to build intelligent supply chains through artificial intelligence and robotics. The goal is to position Canada as a global export leader. The latter has been a key focus as of late with the appointment of a new Export Minister and an Export Diversification Strategy that will invest $1.1 billion over the next six years. 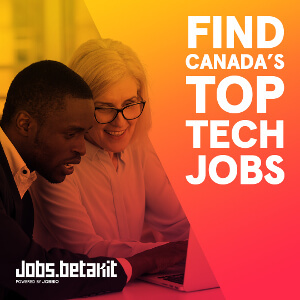 The Canadian government has been announcing the deployment of funding for the superclusters throughout the past month, including three superclusters in mid-November and BC’s supercluster by the end of the month.